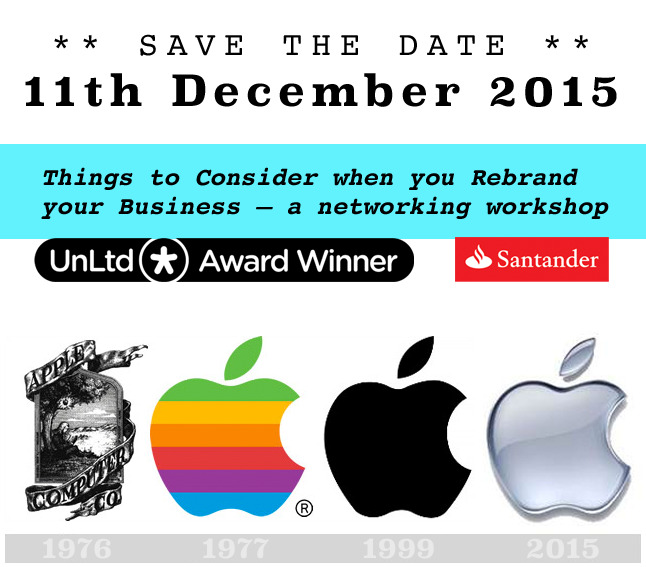 Why do you want to rebrand? — Inklings Design Inklings Design for affordable logos and websites. Why does Inklings needs a style guide? Is there a golden colour for CTAs? Are you a Waitrose or a Lidl?